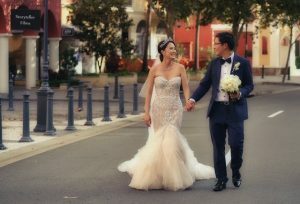 This 1 minute sneak peek video features a stunning dress by designer Steven Khalil. 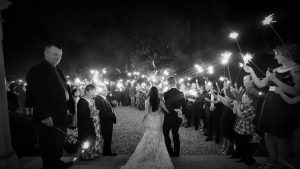 We filmed this wedding on the Gold Coast at the Intercontinental Sanctuary Cove with the reception later at Palazzo Versace. We worked along side Photographer Tom Hall. 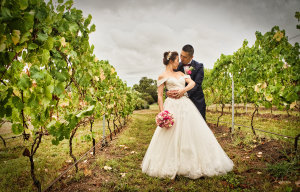 Rhiannon & Lee’s Wedding video filmed at Kooroomba Lavender Farm and Vineyard. Below are some stills taken from the wedding video. 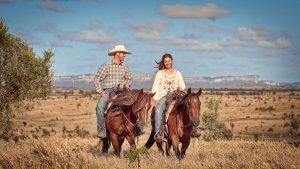 Some images taken from Kaitlynne & Marcus's wedding video filmed at Gabbinbar Homestead this weekend. I'm really looking forward to getting into editing this one, it should look great. Video coming soon!